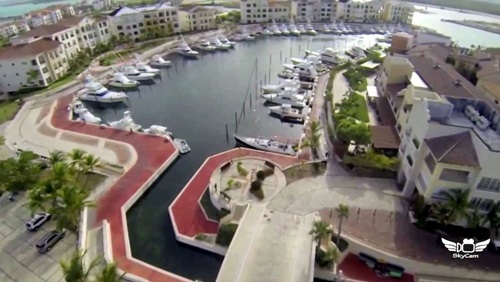 Private boats can dock at the PUNTA CANA Marina. There are full immigration services where one can complete entrance into the Dominican Republic. When a boat arrives it should have all documents required by the Dominican authorities. Mandatory fee of US$60.00 has to be paid in addition to other fees (like the one for tourist cards) in cash as well.